Duplex building Lot! Zoned R-4. 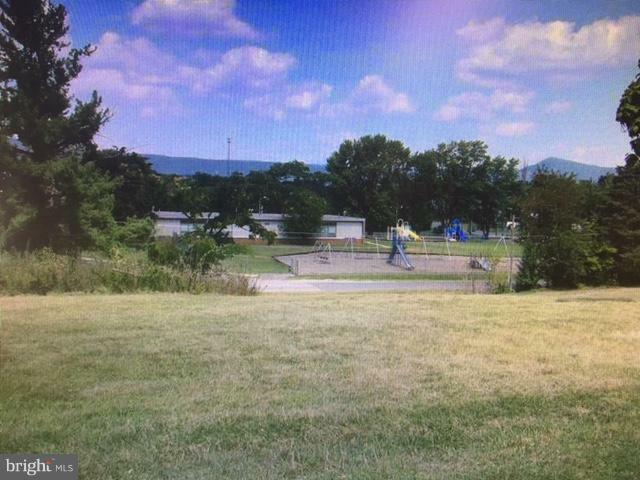 Great location across from Luray Elementary School. Near Ralph Dean Park & shopping!